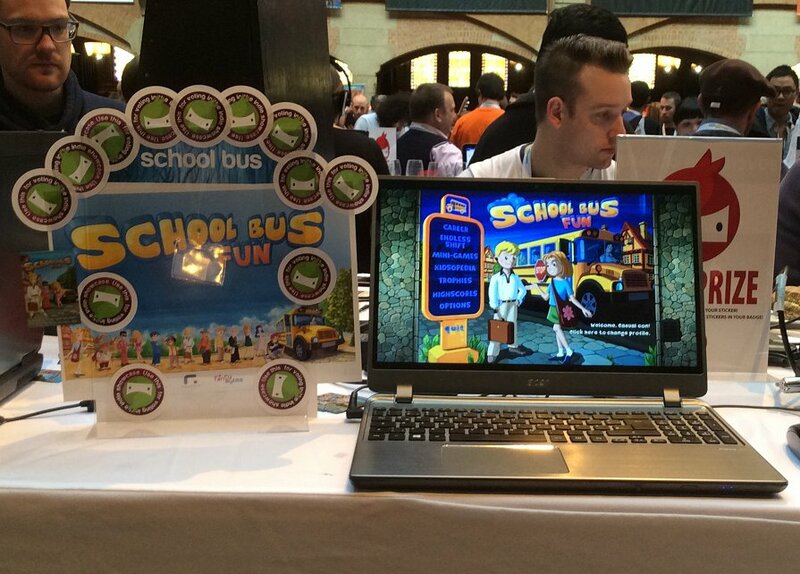 We showed School Bus Fun for three days in Amsterdam on the Casual Connect and the feedback was breath-taking. Many people liked the game (and gave their vote stickers) and everyone stated that we should go mobile for iOS and Android. Even all distributors were enthusiastic about our game and are looking forward to bringing the game to you! Let the good bus roll! What is the first step when creating the *perfect* casual game? Yes, getting rid of the illusion there can be a perfect game! So we asked ourselves: What kind of game would we love to play and what features would we like to have in such a game? We really hope you will like the result. Doing “just a casual game” takes some time. Trying to create something special takes some more time and School Bus Fun is surely no exception from this. But we hope that every minute (or month?) we spent for this game has helped to bring something into the world you (yes, YOU!) will like as much as we do. Expect more news about School Bus Fun here regularly.